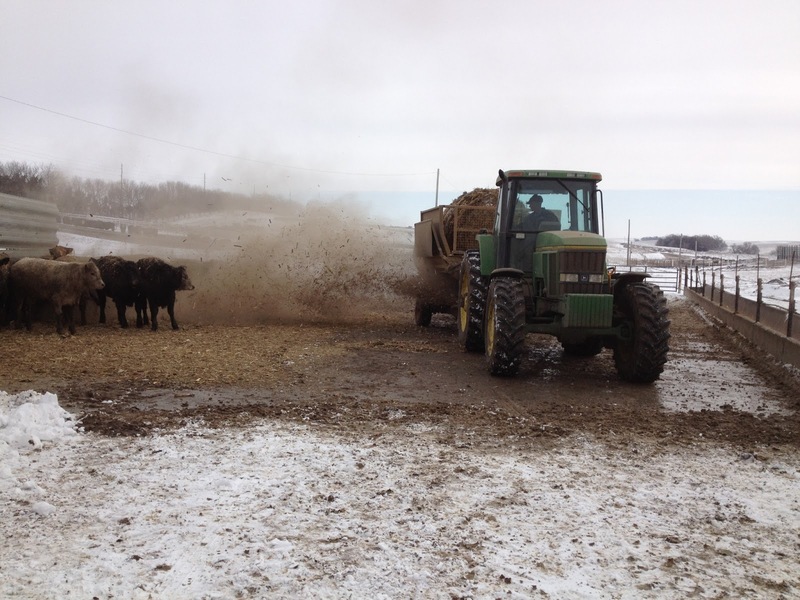 One of Steve’s favorite pieces of equipment for cleaning cement pads is the rear end bucket. 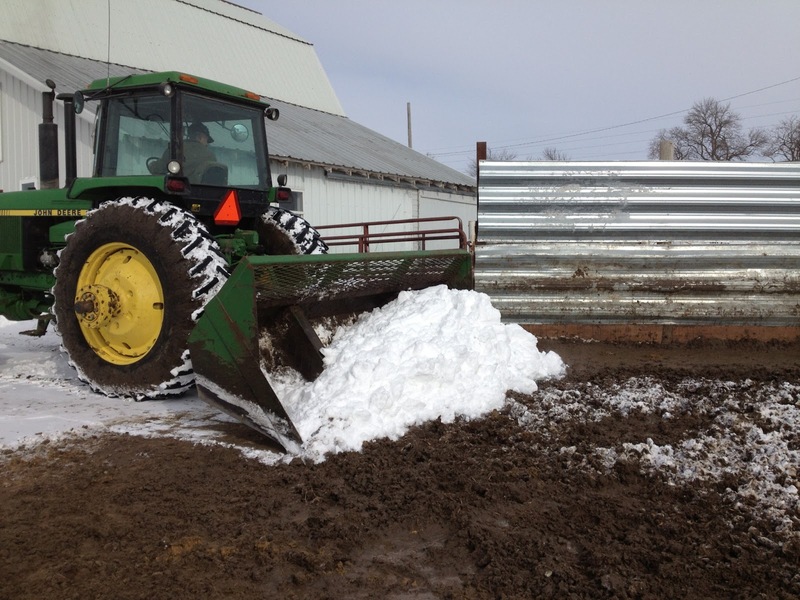 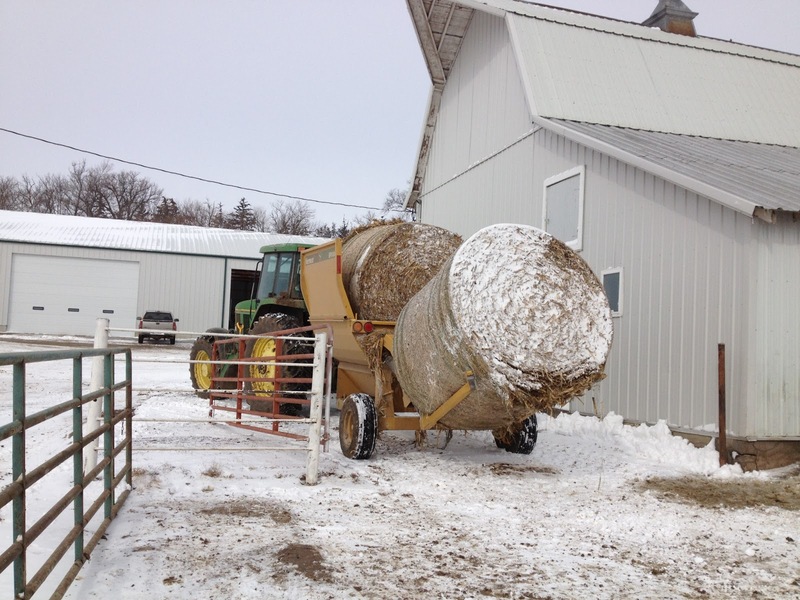 This bucket is big and can push a lot of snow, mud, and old bedding on a pile. 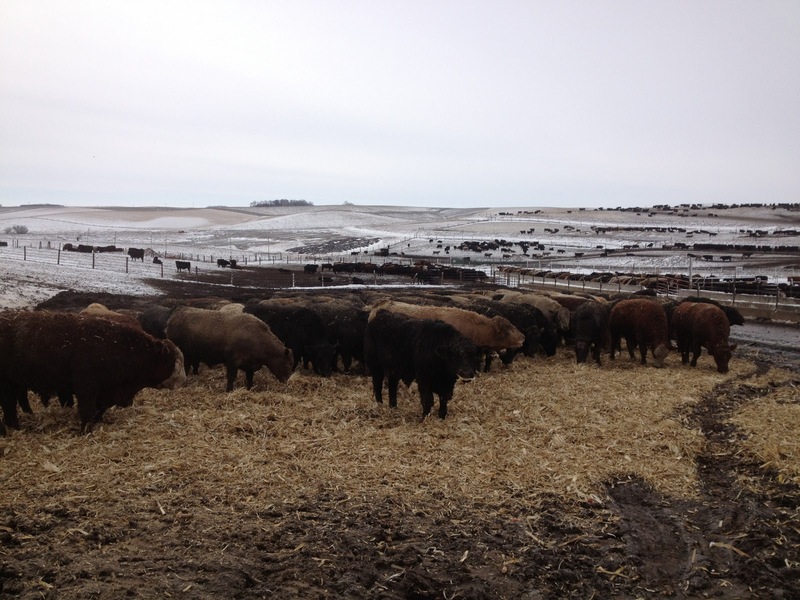 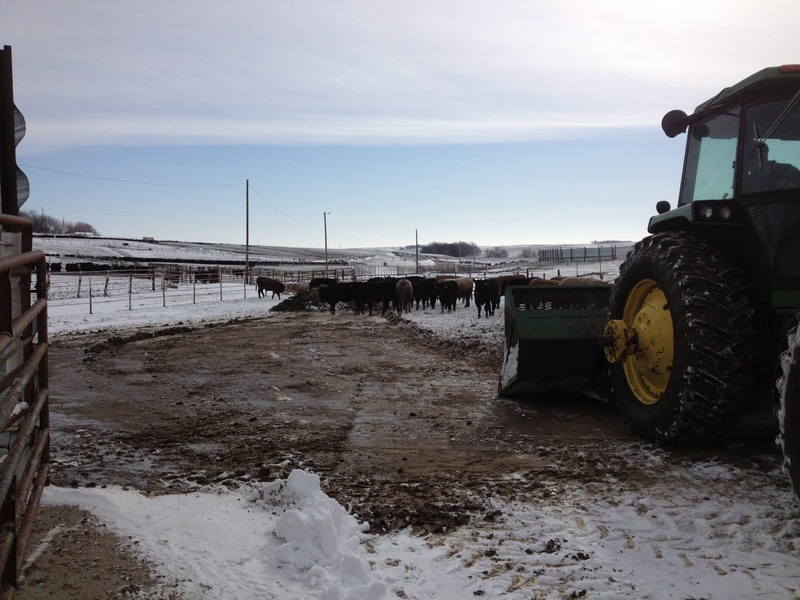 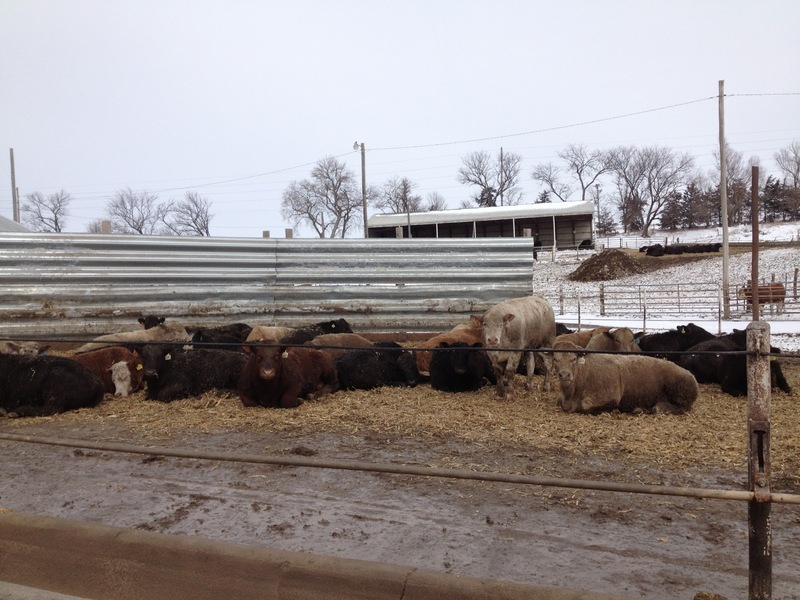 In this pen you can also see there is a metal windbreak that the cattle will stand behind during a snow storm to block the wind.